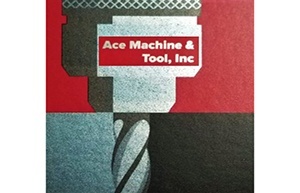 Bramic Industries is a full service machine shop located in the suburbs of Chicago. After specializing in industrial cams for more than 30 years, they have proven that they possess the equipment and knowledge to produce complex components to exact specifications. Bramic Industries prides themselves on providing high quality products that meet specifications, on time, every time. Some of their top products include: Industrial Cams, Precision Complex Machined Components, Light Assembly, Engineering Services. Special capabilities include: Multi-axis CNC Machining, and Multi-axis Grinding. 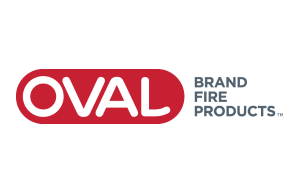 Oval Brand Fire Products is innovating the fire protection industry to increase safety and improve design. Oval Brand offers the world’s slimmest fire extinguishers in an efficient, aesthetically pleasing form that is as much as 40 percent slimmer than standard 5-pound and 10-pound portable fire extinguishers. Oval Brand’s fire products are made in the United States from more than 85 percent domestic materials. Their innovative designs make working with fire safety easier for architects, installers, fire marshals and fire extinguisher service technicians because they are more convenient, the most ADA compliant, and the safest comparable fire safety equipment on the market today. 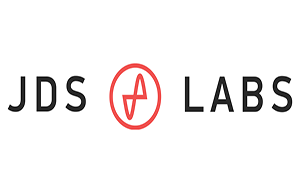 JDS Labs brings you headphone amplification true to sound, all made in the USA. JDS labs strives to present music in the crystal clear quality that it was recorded in. They utilize high quality audio analyzers to provide quality sound, and focus on clarifying the overall sound quality to provide the most natural sound possible. They do this by limiting noise and distortion to deliver objectively transparent audio. Established in 1973, J. H. Botts, LLC. is a valuable source to many industries. Their manufacturing facility in Joliet, Illinois was built in 1995 and houses a variety of threading and manufacturing equipment. J.H. 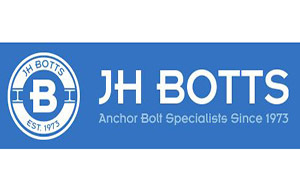 Botts remains to be a substantial source for Melted and Manufactured Anchoring Systems. They also wrote the ASTM specification for the Anchor Bolt Standard. J.H. 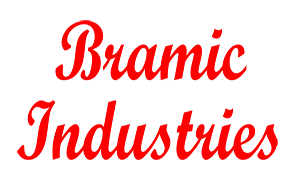 Botts, LLC is a specialist in manufacturing. They stock many 1/2″ to 3 1/2″ diameter round bars in 20′-0 to 40′-0 lengths. Additionally, they can manufacture parts using many different grades of material including ASTM A615 rebar, stainless steel rods, and other assorted carbon steel grades. They produce within the tolerances prescribed by the American National Standards Institute (A.N.S.I.) to provide high quality materials. Made in Illinois Featured Company: Filter Services, Inc.
Filter Services, Inc. offers commercial and industrial filtration products for air, liquid, paint booth, compressor and dust collection systems. Their service team strives to offer a variety of maintenance schedules to meet any need. The boundaries of their service area extend from Chicago: North to Milwaukee/Madison, South to Champaign/Decatur, West to the Quad Cities, and East to South Bend. 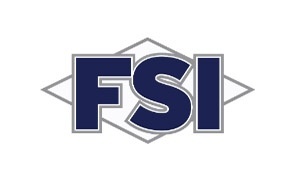 FSI’s filter service on a regular cycle is an extension of the normal HVAC preventative maintenance program. During their filter change-out service, their service technicians perform a visual inspection of the HVAC system and report any problems or recommendations to ensure proper operations. Filter Service’s utilizes state-of-the-art filtration components and materials from manufacturers that are recognized for quality, innovation and technological advancement. 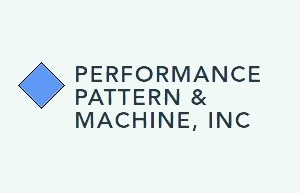 Made in Illinois Featured Company: Performance Pattern & Machine, Inc.
From concept to machined casting, Performance Pattern & Machine is a full service machine shop. Founded in 1980 by Vince Herman and George Munger, they have been supplying prototypes, patterns, alongside machined and finished castings that meet even the toughest customer standards. They provide for a variety of industries including: mining, heavy equipment, petroleum, foundries, natural gas, transportation and marine for over 35 years. Performance Pattern & Machine focuses on providing patterns for the foundry industry, machined complete ferrous and non-ferrous castings in a rapid fashion, single source responsibility from pattern design, sourcing foundry and machining castings, and reverse engineering. Today, they have technologically advanced equipment manned by an experienced staff which allows them to deliver high-quality products faster and more efficiently. eWorks Electronics Services Inc. provides full refurbishing, testing and recycling services including auditing, data erasure, data destruction, and dismantling services. They also provide a full lifecycle for processing all assets that come through the facility and a variety of services including: transportation, storage, donation, shredding, secure destruction, resale, and reporting. They believe that the most important component of an electronics recycling solution is the audit and tracking of the material. Their e-Viridis system was designed from the ground up to manage client assets from the point they are received to the point of final processing. This provides clients with online scheduling of pickups, remote access to reporting, and integration to corporate asset management systems.